Club Reggae. 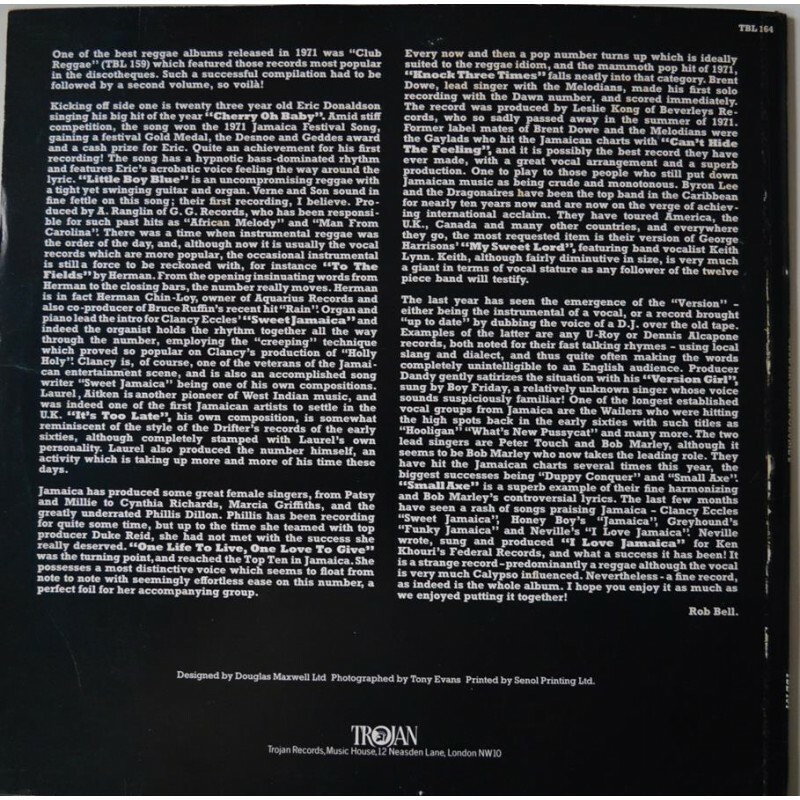 'Volume 2' Compilation L.P. Trojan. 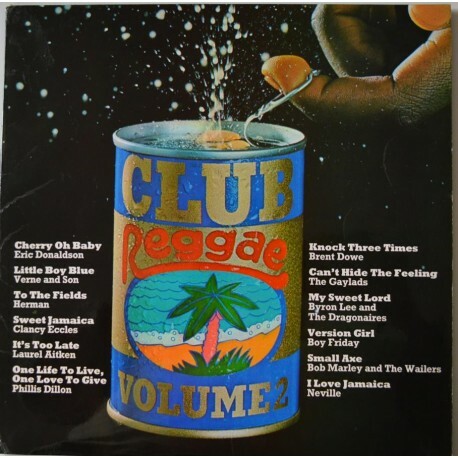 > Club Reggae. 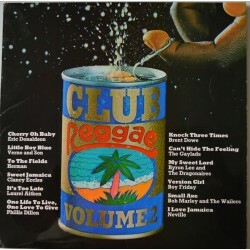 'Volume 2' Compilation L.P.
Club Reggae. 'Volume 2' Compilation L.P.
'Cherry Oh Baby', 'Little Boy Blue' 'Knock Three Times'. Trojan. Condition; Vinyl Mint-. Sleeve minor wear.